Dr. Victor Kitt completed his residency training from the University of Chicago. He was then certified by the American Board of Otolaryngology (Ear, Nose & Throat). After practicing in Chicago for a few years he received a fellowship in Advanced Head & Neck Cancer treatment at the University of Iowa Hospital and Clinic and completed that program in 1984. At that time he decided to move his practice to Bakersfield, California. Dr. Kitt and his wife both practice medicine in Bakersfield, but they have independent offices. Ruern Kitt, M.D. has a specialty in Allergy – Immunology & Infectious Disease. Her office is at 2222 19th Street in Bakersfield. 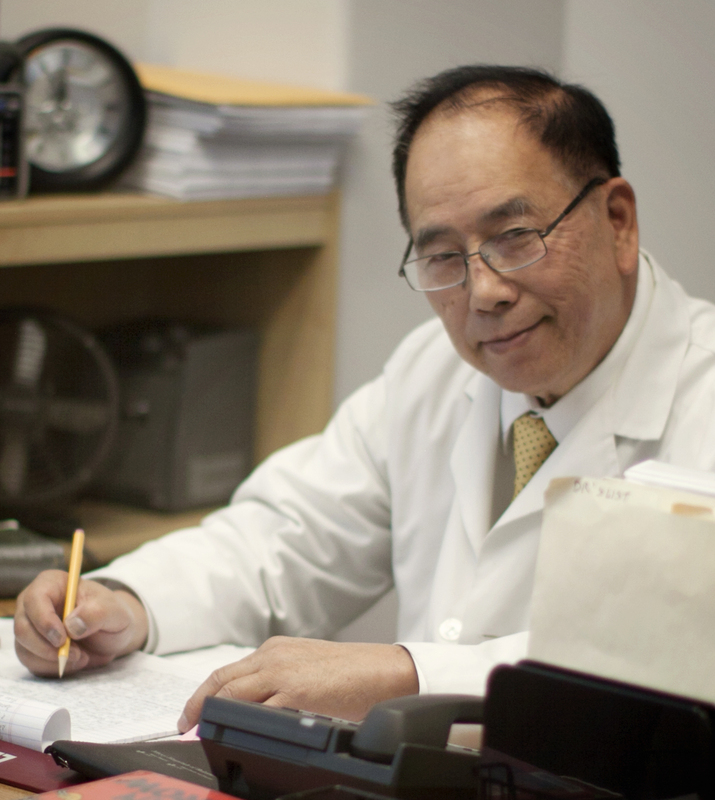 Recently in 2002, Dr. Victor Kitt updated his fellowship training at the Loma Linda University Medical Center. In early 2010, Dr. Kitt and his staff moved to a brand new facility on 16th Street, just West of Mercy Hospital downtown. Dr. Kitt is on staff at San Joaquin Community Hospital and both downtown and Southwest facilities of Mercy Hospital. At our office we strive to provide our patients prompt, courteous, pleasant and friendly service. We are committed to provide quality care to all patients and have a long history of satisfied patients. We accept referrals from all other medical colleagues in the community. We also accept nearly all private medical insurance policies. Please either call or complete the contact us form on this website should you wish to make an appointment. You will find our staff to be accommodating and they will welcome you when you arrive at our office. Here are a few photos of our office.